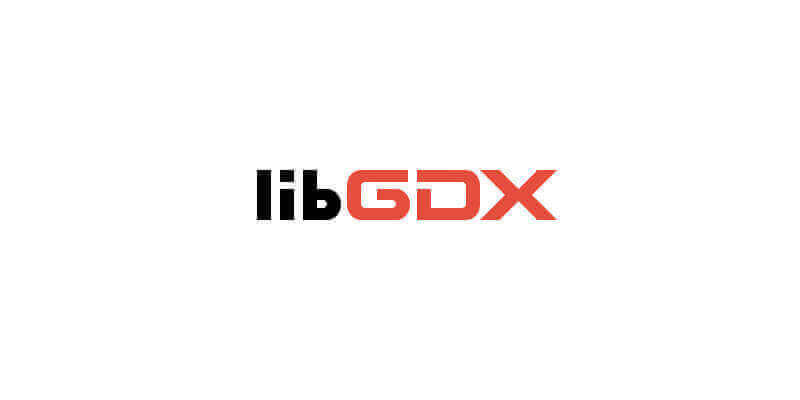 LibGDX it’s a desktop, Android, iOS, HTML5 and Java game development framework. 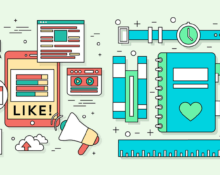 Publish your games on Windows, Mac, Linux, Android or iOS all with the same code base. It is a cross platform, open source game development environment for writing 2D and 3D games without worrying about low-level details.